As well as the few healthy & beauty products I reviewed yesterday (here) ALDI also kindly sent me their latest Lacura makeup releases* which will be part of their Special Buys on 19th of April so watch out for that if you like what you see here. 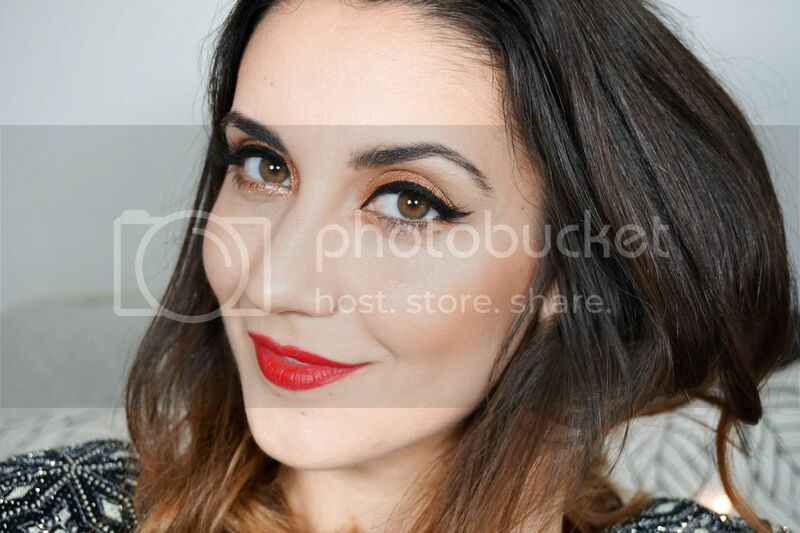 I will classify myself as a bit of a makeup snob because I have such a vast variety of brands in my collection and finding budget brands that work amazingly well can be tough because you're always prone to comparing them to higher end brands. I was once again very sceptical of this makeup range when it landed on my doorstep because for the affordable prices anyone would be a tad judgemental right?! Let's just say I wasn't blown away but I wasn't extremely disappointed either. First up I received the Lacura Eyeliner in Black & the Eyebrow Pencil in Blonde, which are both packaged in a very similar way including a good quality pencil sharpener. 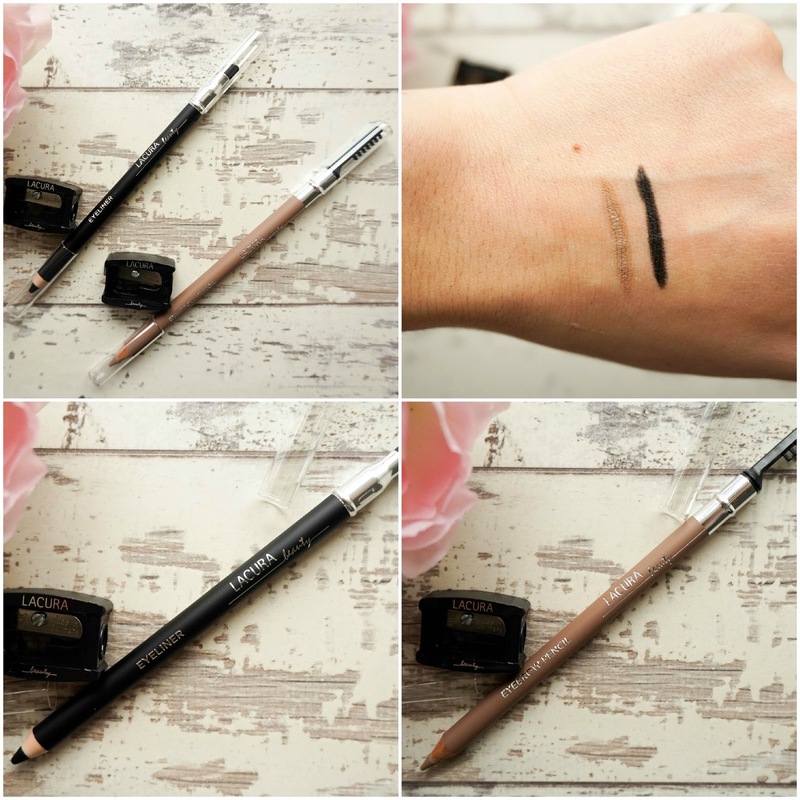 Let's start off with the good, both of these pencils have a very creamy & pigmented formula, so I can definitely see myself using the black eyeliner but sadly the blonde eyebrow pencil is too light for my brows so that won't be getting any use. The bad for me is actually the packaging as I'm not a fan of the double ended blending sponge (on the eyeliner) and brush (on the brow pencil), since they just aren't made of good quality and being the makeup addict that I am I have plenty of great tools in my stash that will do a much better job at blending my liner or brushing out the product in my brows. But for £1.99 each these are perfect for people who own minimal makeup and need these little extra bits attached, not to mention that I can't fault the formula. Next up I've got two mascara options which sigh have got fibre wands attached and I am definitely more of a plastic wand kind of gal as I just feel like I can apply my mascara better that way. 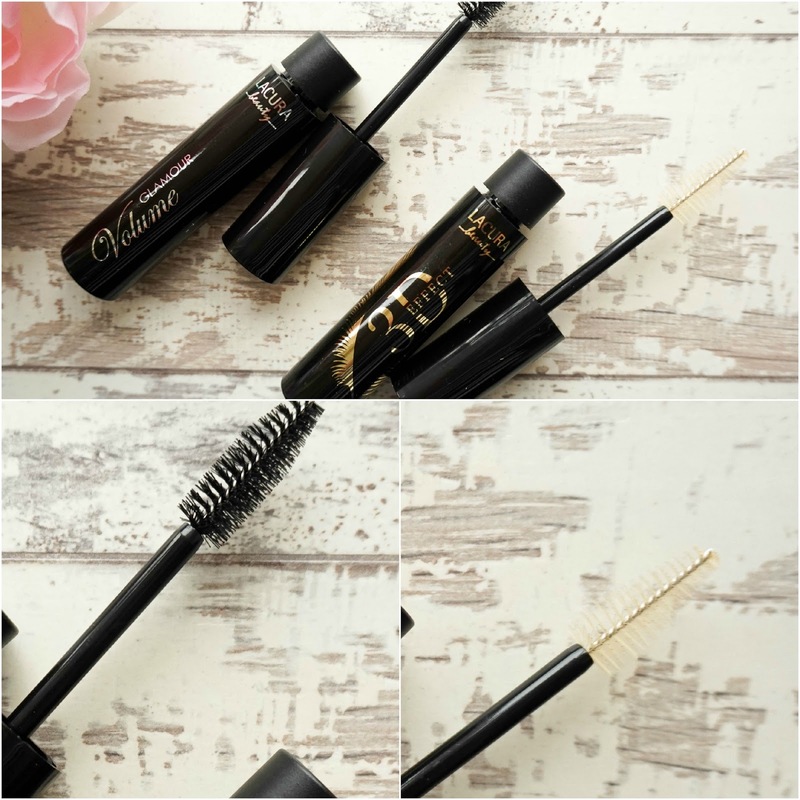 However I tried both options with an open mind and here's my final verdict… The Glamour Volume Mascara which has the biggest of the wands is just not a good option for me, even though I have tried it a couple of times now. I just can't work with a wand of that size and find it very difficult to brush the product through my lashes, but I know some of you love these kind of brushes so if you do I'm sure you will like this product because the formula inside is actually quite good (I've used it with one of my disposable wands to test it out). The second option is the 3D Effect Mascara which was the one that pleasantly surprised me. Since the brush of this is much smaller I was able to use it perfectly with my lashes and really did get a good result. As the claims suggest it added volume as well as length & a good curve to my lashes. For £2.39 each these are good affordable options and I doubt you can get any cheaper than that. I was also send the CC Face Cream priced at £3.99 which I can't include a review of since the shade was way too dark for my skin and I just couldn't get a good feel for the product. I will mention that the formula felt thick like a foundation and provided a good coverage from what I could see. So will you be trying out this makeup range from Lacura or do you prefer to splurge on your makeup products?